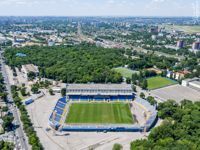 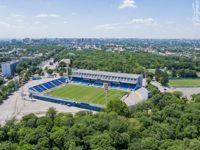 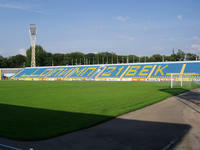 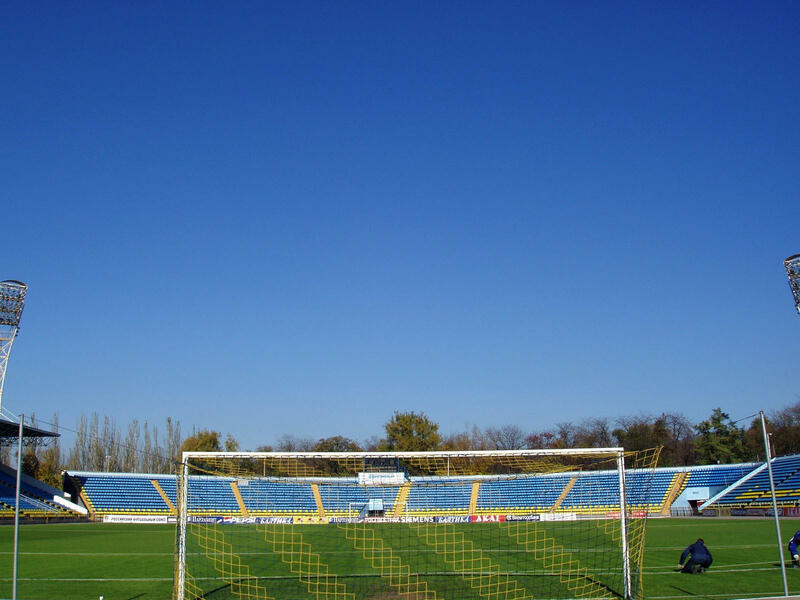 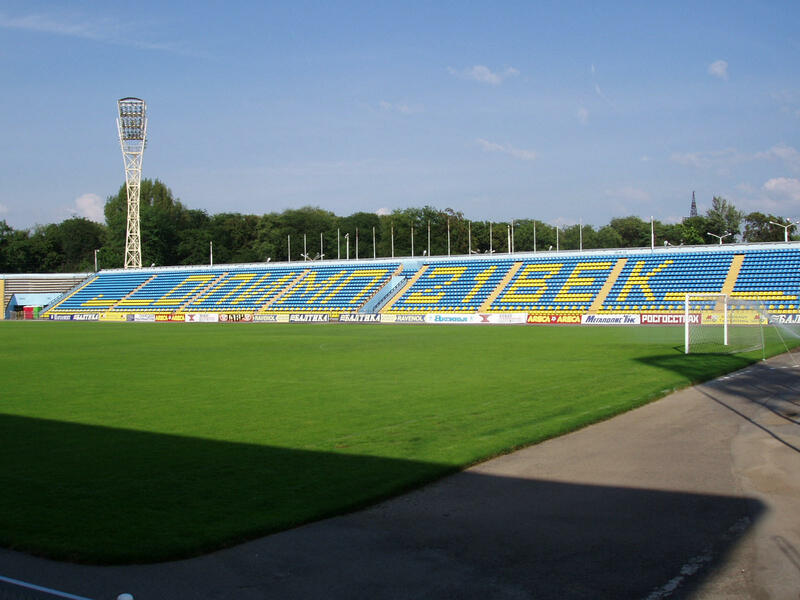 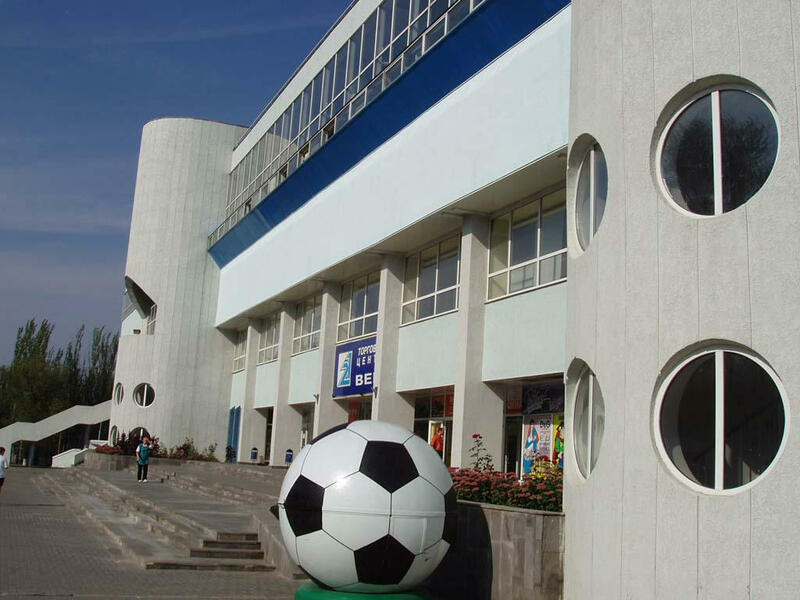 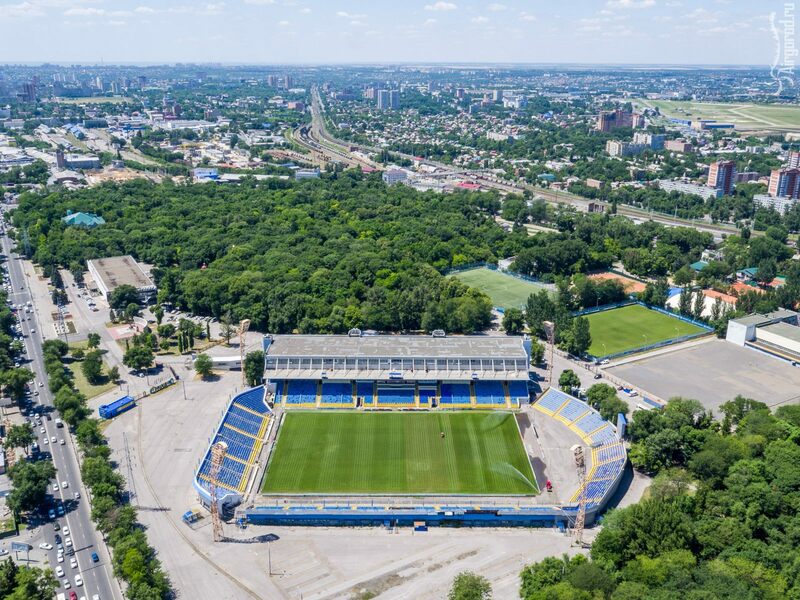 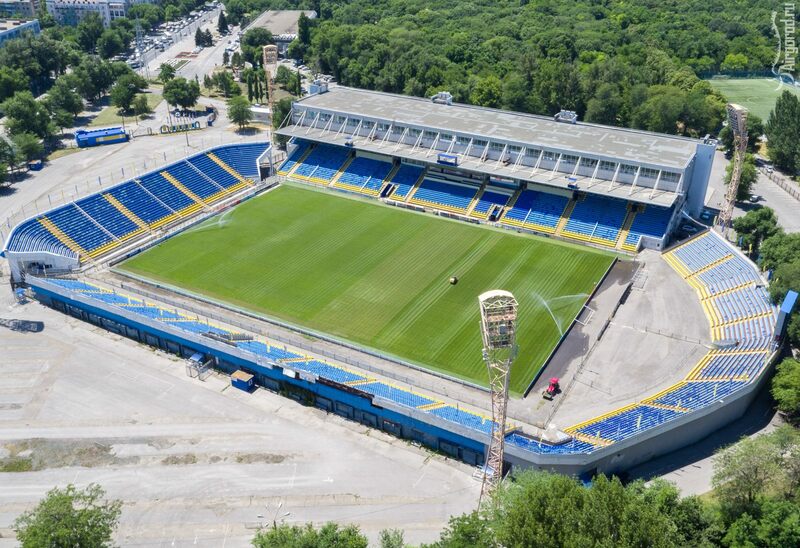 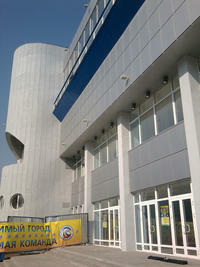 Construction of this ground started and ended in 1930 in the industrial district of Rostov. In its history it went through several major revamps, achieving its greatness in 1950's. 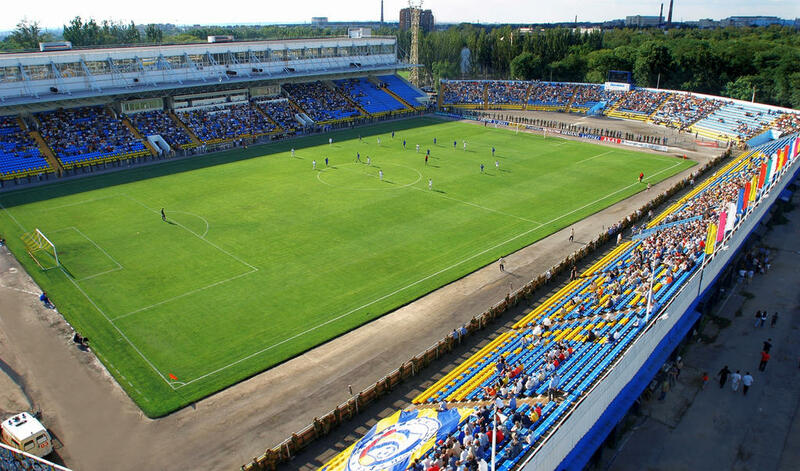 At that time it was the 9th largest stadium of the USSR with double-tiered stands and capacity of some 32,000. 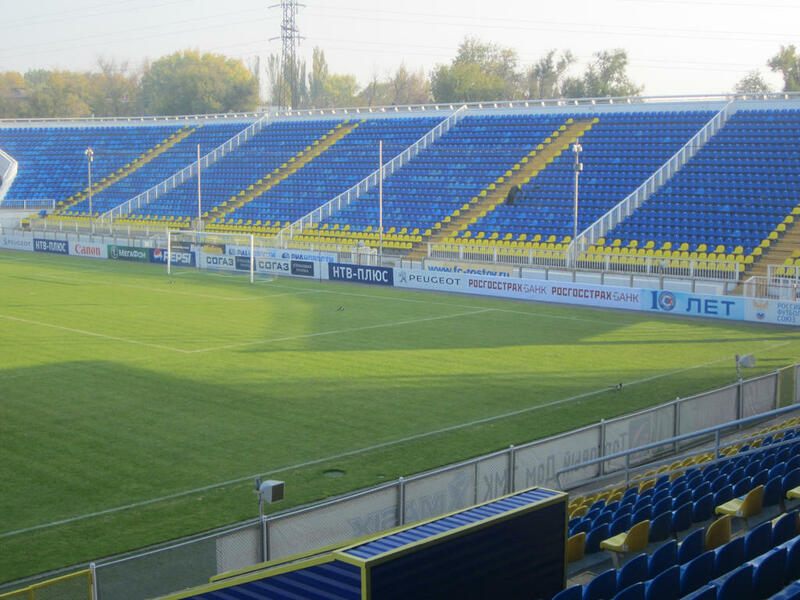 These stands exist no more as size has since decreased significantly. 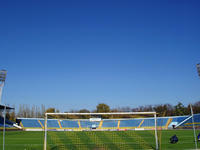 Current state is the result of last redevelopment from 2002-2010. 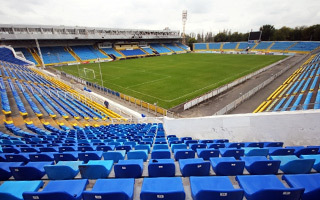 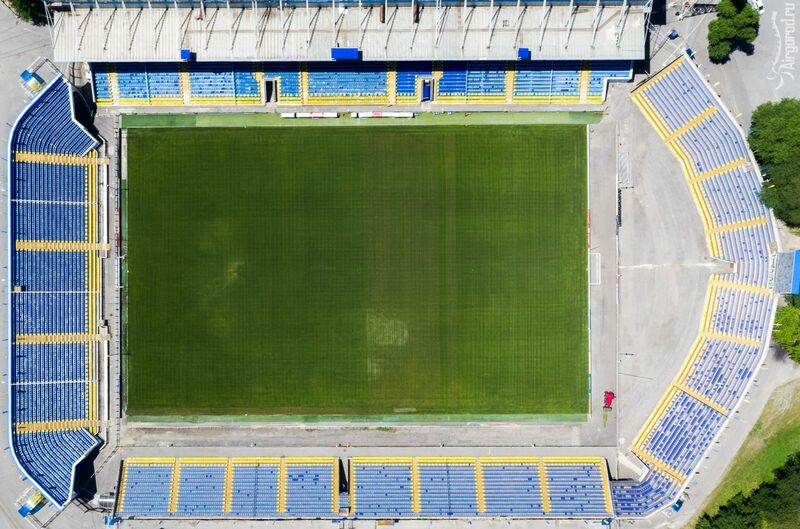 The ground has four seperate stands that accommodate just over 17,000 people. 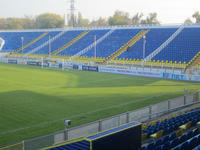 Main grandstand has extensive office and sports infrastructure as well as partial cover over spectators. 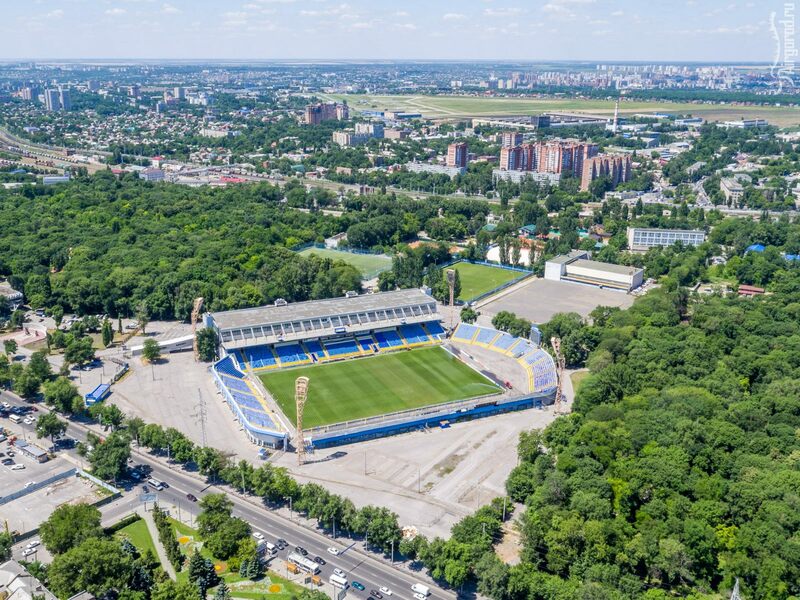 Interestingly, in 2010 this was the first stadium in Russia from outside the Moscow region to host the domestic cup final. 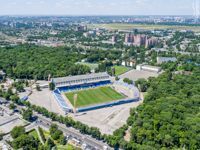 26.05.2016 Russia: Will the unexpected vice-champion play Champions League at home? 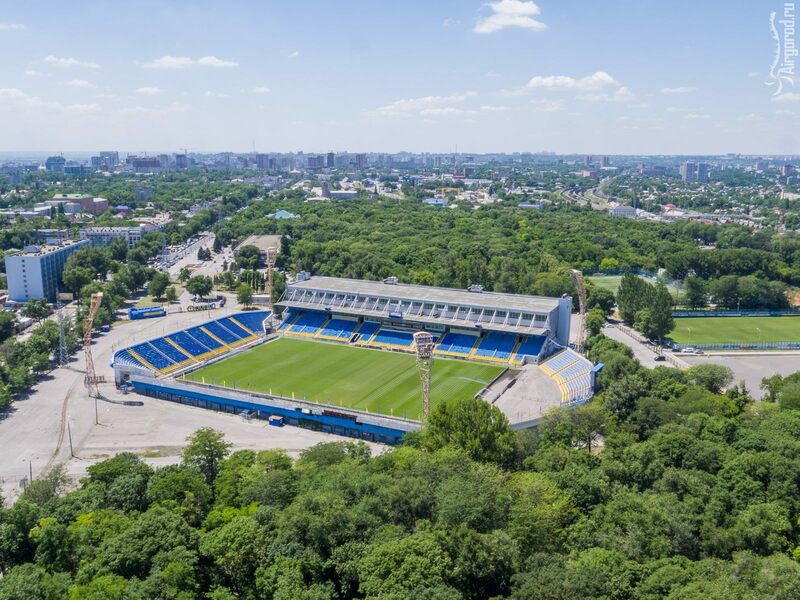 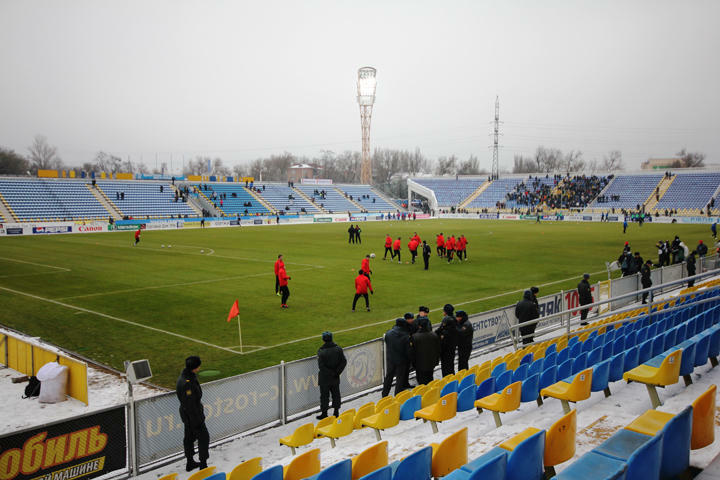 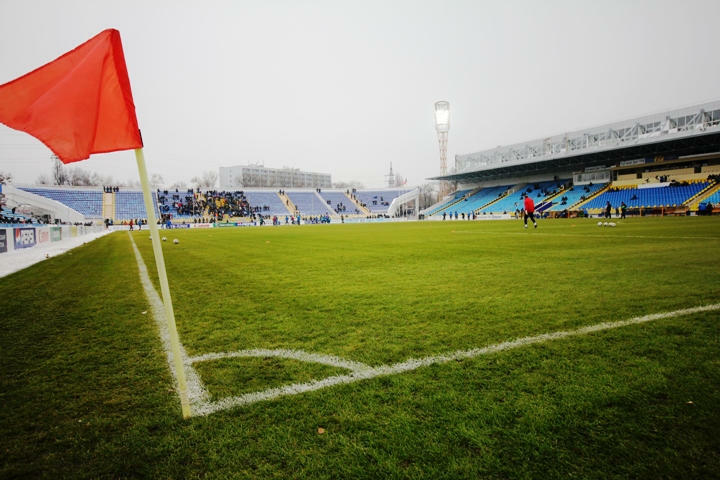 Sensational runners-up for the Russian championship are now facing a crucial question: will their stadium meet the Champions League requirements?